It was my first time to see the place. Though I have heard about it a few times, but it was my first time to set foot of this cozy place where you can make it your home while you are visiting Valencia, Bukidnon. This was the venue of the wedding reception so we dropped by there to leave the stuff to be used on Sunday. I wish we have much moolah so we camp in there for 2 nights and 2 days but we decided to go up Mountain View College so that we can see friends aside from the fact that we will be having free accommodation. 🙂 Thanks to our gracious hosts. 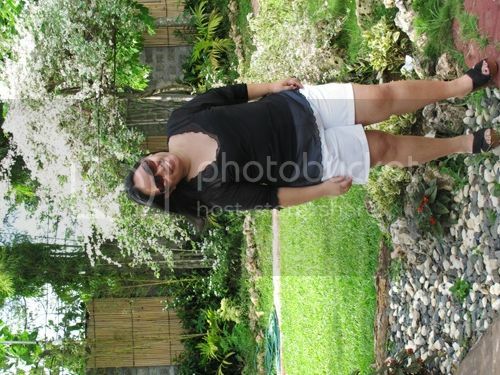 These shots were made last October 27, 2012. And this post is one of my backlogs. Sigh. Anyway, we were on a hurry because if we were not then I would love to have a glimpse of all their rooms so that I can share it here. 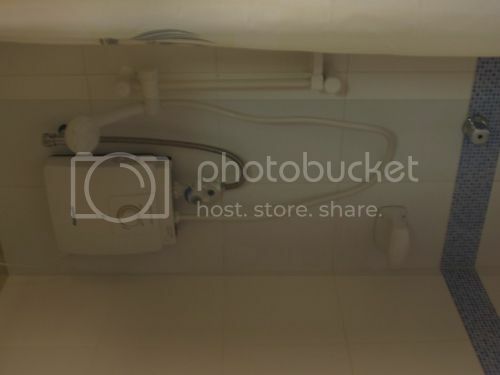 Their standard room rate is as Php 850.00 (single occupancy) and the most is Php 1,350.00 (good for two). 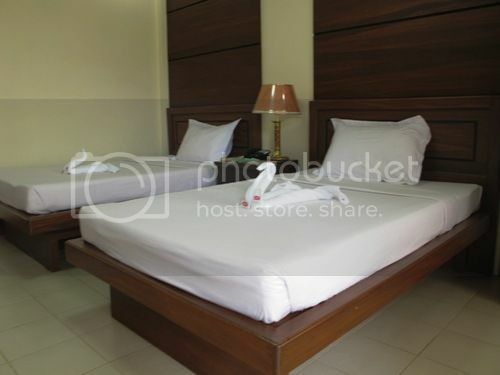 They have complimentary breakfast and the area have unlimited wi-fi internet access. Bloggers do love this idea! lol! 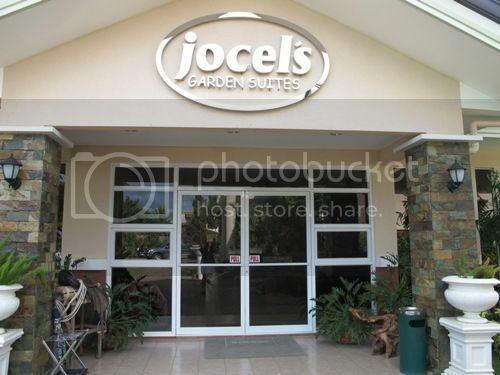 Jocel’s Garden Suites is located at Purok 2, Valencia City. 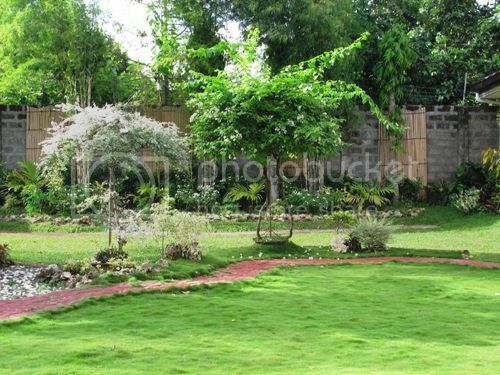 If you are looking for a place with serene beauty of nature, and a sure place where you can relax away from the sound of city life — then Jocel’s Garden Suites is the best choice. I myself have to go back there one day. Maybe not to stay but to have an experience of coffee and sweets from Celien’s. For more information, you can call them @ (63) 917-7192243 or (63) (88) 828-3676 or check them out in their website for a virtual tour of the place. They are on Facebook, too! It was in August last year that I visited Tinago falls last. 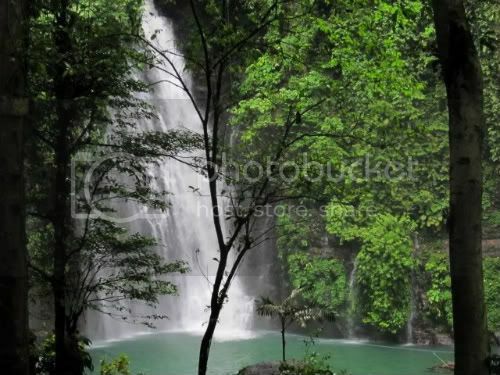 It was a memorable trip going there because I was with my new found friends – the Iligan Bloggers Society. If you have been to Zamboanga City for a day or two and have not been to Paseo del Mar, then you miss one of the beautiful landmarks of the city. We spent 4 nights there and I was able to see and feel the place during our third night because we went there to have dinner and also have a look for the nearby areas. I was so excited to see the place. I thank Ace & Kerslyn (Davao couple), Bing & Pat (Iligan couple) for agreeing to go there once again even if you have already seen the place the night before. 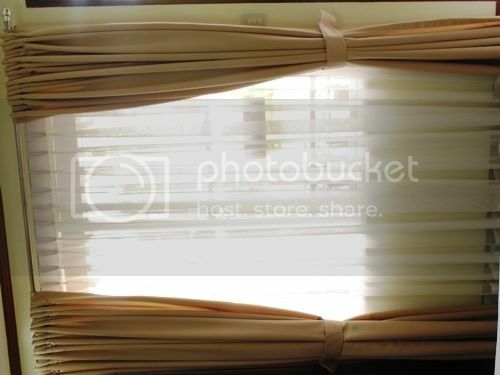 Here are some of our photos: (all my photos are night shots) i wonder how the place looks like in broad daylight. They said the place is full during weekends. People are there to eat, to enjoy the sea breeze, enjoy the bands (they have it on weekends), and others are just there to walk around. these guys enjoying the distant lights and sea breeze. it showered around this time. 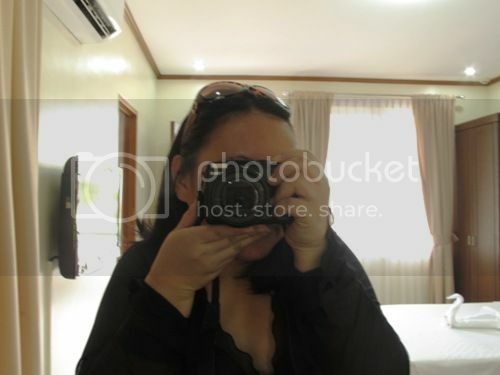 This trip was related to the Mindanao Bloggers Summit 4 which was held earlier that day at the Garden Orchid Hotel. City tour was scheduled the next day yet. (that would be another post in this blog).